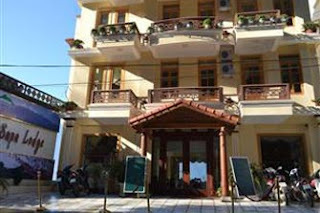 Sapa Lodge Hotel is located at the heart of this mysterious and beautiful city. Perfectly designed in each detail of architecture, guests will feel like staying at a very special place. From lobby to the 3rd floor where the restaurant serves breakfast, it offers panoramic views of the mountain. At the Sapa Lodge Hotel, you and your loved one(s) will be closer to the mountainous nature to change your pace and simply relax as clean mountain air fills your lungs and cleanses your spirit. 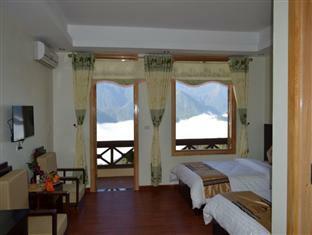 All rooms have a private balcony, can see over view of valley, and Fansipan mountain, also can see one of romantic city in night. Offering views of the mountain, air-conditioned rooms are furnished with a wardrobe, desk, a cable TV, minibar and seating area. The en suite bathroom comes with hot shower facility and free toiletries.